The attackers are taking advantage of websites running on the WordPress platform that have not yet updated to the most recent version. 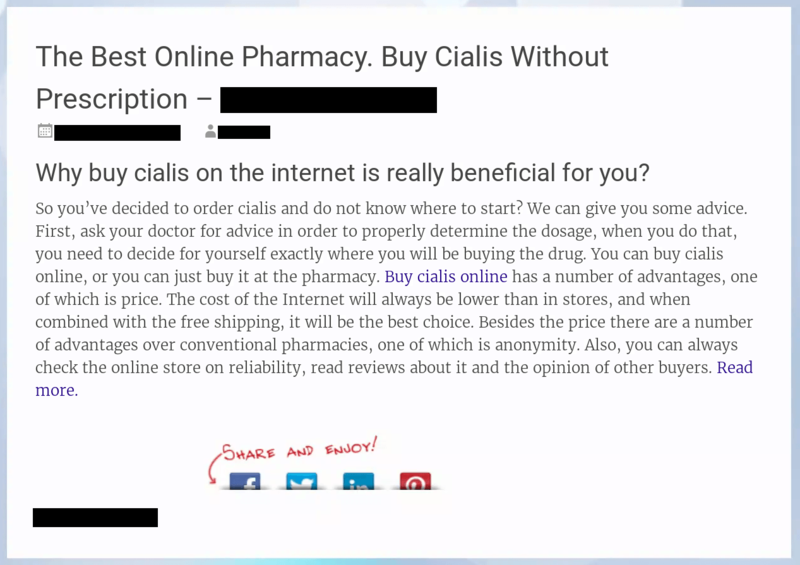 Researchers at SiteLock estimate that some 20 attackers are vying for these illicit dollars, some defacing sites multiple times, sometimes removing links and solicitations left behind by other criminals and replacing those with their own. The defacements started out largely as bragging escapades by hackers, but quickly escalated to these profit-motivated attacks. The vulnerability, found and privately disclosed by researchers at Sucuri, allows an attacker with one line of exploit code to access the API and change site content and URL permalinks. The issue lies in the way the REST API manages access. It does so by favoring values such as GET and POST rather than existing values. Any request with letters in its ID would bypass a permission check and essentially grant an attacker admin privileges. The REST API endpoint vulnerability was introduced in WordPress 4.7 in December, and silently patched earlier this month because of its severity. Since WordPress is packaged with automatic updates turned on by default, most installations are updated and secured. 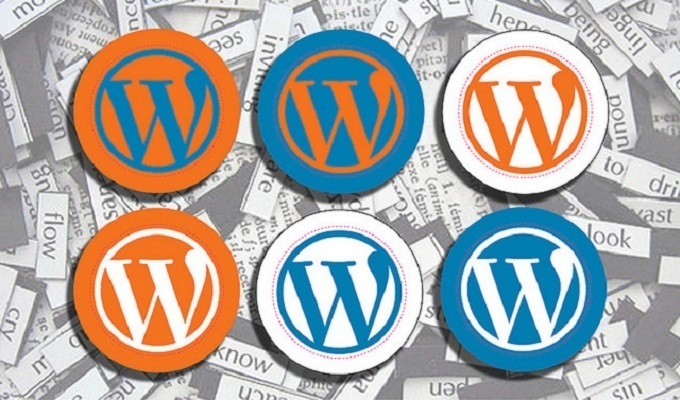 Those that have disabled the feature, or any updates that failed, remain vulnerable; SiteLock estimates this number to be between 15 percent and 20 percent of WordPress sites. Overall, WordPress site defacements because of this vulnerability escalated quickly from tens of thousands to more than 800,000 in a 48-hour period les sthan two weeks ago. 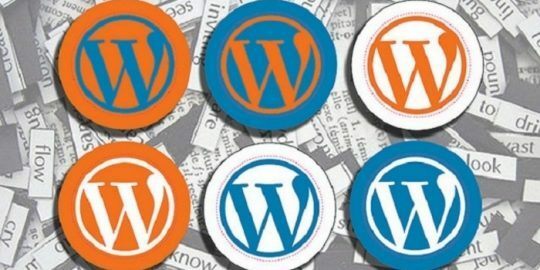 The reason, according to WordFence, a WordPress security plugin developer, is that attackers refined attacks to bypass a rule that WordFence and others had implemented to stem the tide of attacks. Two different campaigns tracked by WordFence were responsible for close to 700,000 defacements on their own. No one is paying attention to extra security until get attacked. After that, they are asking themselves why I didn't secure my website. Website security on first place, then everything else!